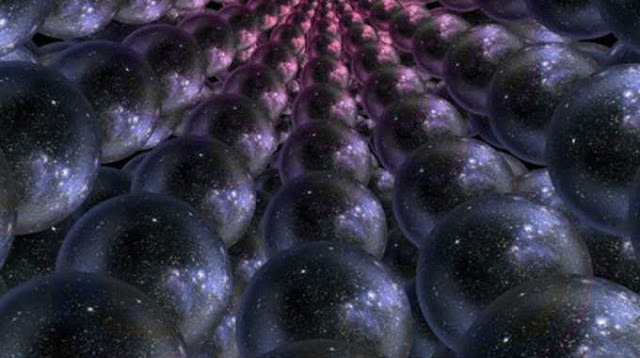 multiverse parallel universes The first one was a science fiction writer H.G. Wells who proclaimed in 1895 in his story “The Door in the Wall”. And after 62 years, this idea was developed by Hugh Everett in his graduate thesis at the Princeton University. It basically posits that at any given moment the universe divides into countless similar instances. And the next moment, these “newborn” universes split in a similar fashion. In some of these worlds you may be present: reading this article in one universe, or watching TV in another. 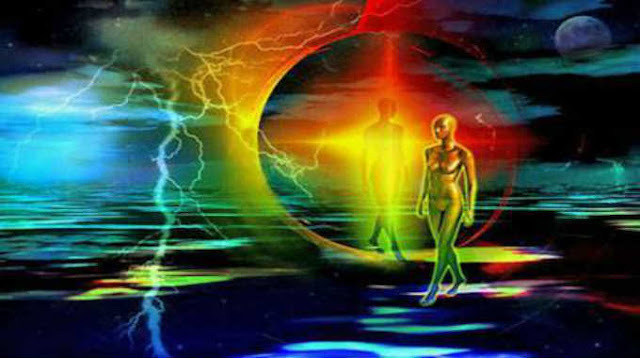 consciousness parallel universe Professor Stuart Hamerofffrom the University of Arizona has no doubts about the existence of eternal soul. As recently as last year, he announced that he has found evidence that consciousness does not perish after death. 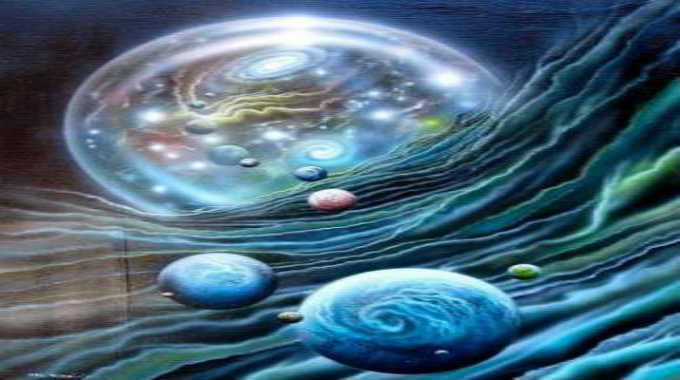 Sir Roger Penrose, a famous British physicist and expert in mathematics from Oxford, supports this theory, and he has also found traces of contact with other universes. Together, the scientists are developing quantum theory to explain the phenomenon of consciousness. 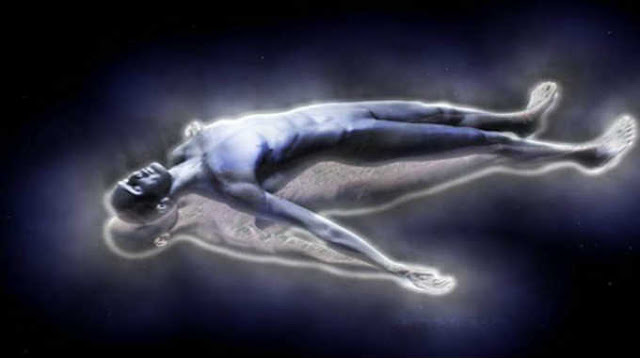 They believe that they found carriers of consciousness, the elements that accumulate information during life, and after death of the body they “drain” consciousness somewhere else. These elements are located inside protein-based micro tubules (neuronal micro tubules), which previously have been attributed a simple role of reinforcement and transport channeling inside a living cell. Based on their structure, micro tubules are best suited to function as carriers of quantum properties inside the brain. That is mainly because they are able to retain quantum states for a long time, meaning they can function as elements of a quantum computer. This post was republished from www.truthinsideofyou.org You can find the original post here.